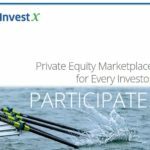 A European crowdfunding company will launch in the U.S. after the Securities and Exchange Commission (SEC) adopted new rules last week which will allow start-ups to sell equity to anyone. Seedrs, the largest crowdfunding platform in Europe, announced this week it will start a beta test of its platform in the next couple of weeks. The test will allow investors to back a small selection of campaigns, and Seedrs will officially launch in early 2016. Seedrs allows all types of investor to purchase shares in small, growing companies. The company claims to have funded over 270 companies since launching and raised £3.5 million ($5.38 million) on average per month. The SEC agreed to implement new rules from the 2012 JOBS act after a three year consideration. These rules remove the provision that new businesses can only sell equity to accredited investors – individuals worth $1 million or earning more than $200,000 a year. This change will create a new source of finance for businesses and create more opportunities for people to save and invest. 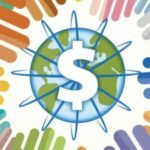 "We believe this heralds the emergence of equity crowdfunding as a vibrant form of finance in the United States -- just as it has become in the U.K. and Europe -- and Seedrs is perfectly positioned to take advantage of the sector's growth," said Jeff Lynn, CEO of Seedrs, in a press release. "The beta testing we are announcing will be our first foray into the market, and we look forward to growing our presence there significantly in 2016." 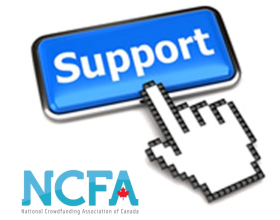 In Europe, equity crowdfunding has been permitted for some time. 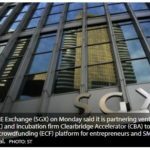 Luke Lang, co-founder of U.K.-based platform Crowdcube, said it was "pleasing" that SEC had made progress on the JOBS Act.